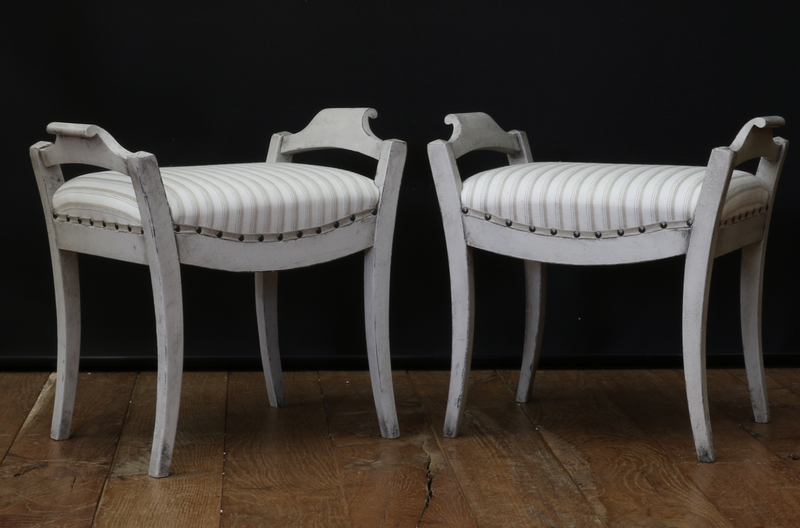 Two of the most attractive Swedish stools I have ever seen. 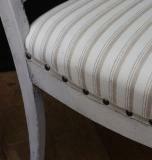 I purchased these on a recent trip to Sweden - so simple, so stylish in design. 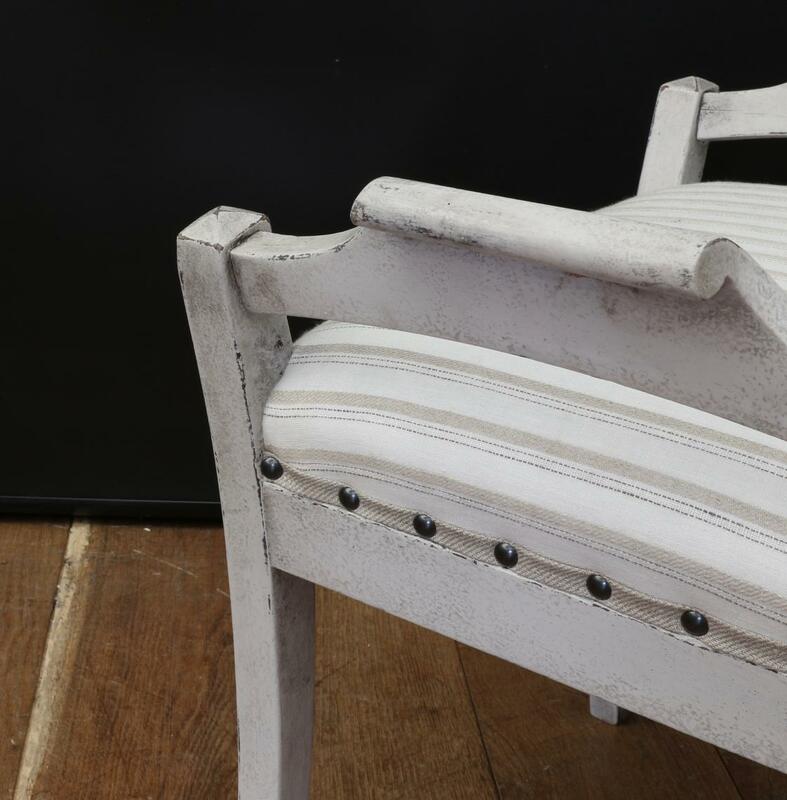 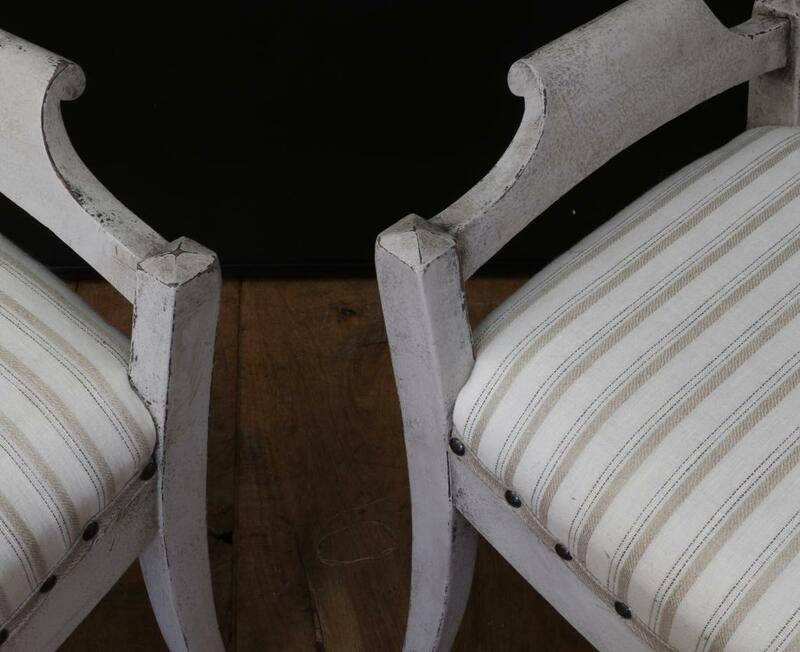 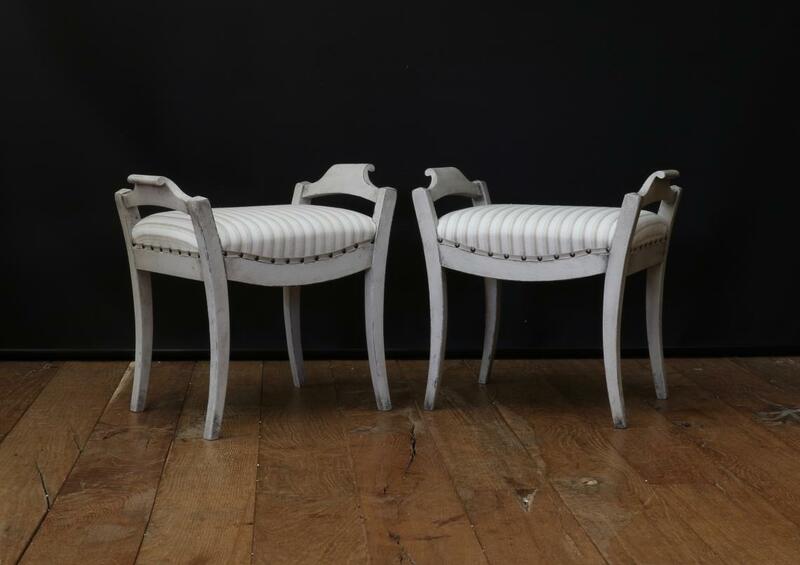 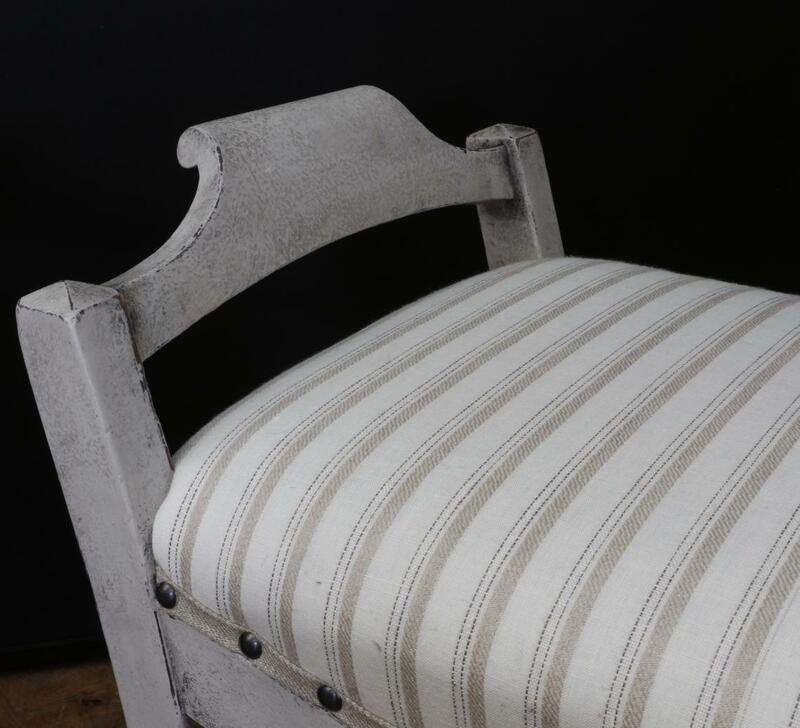 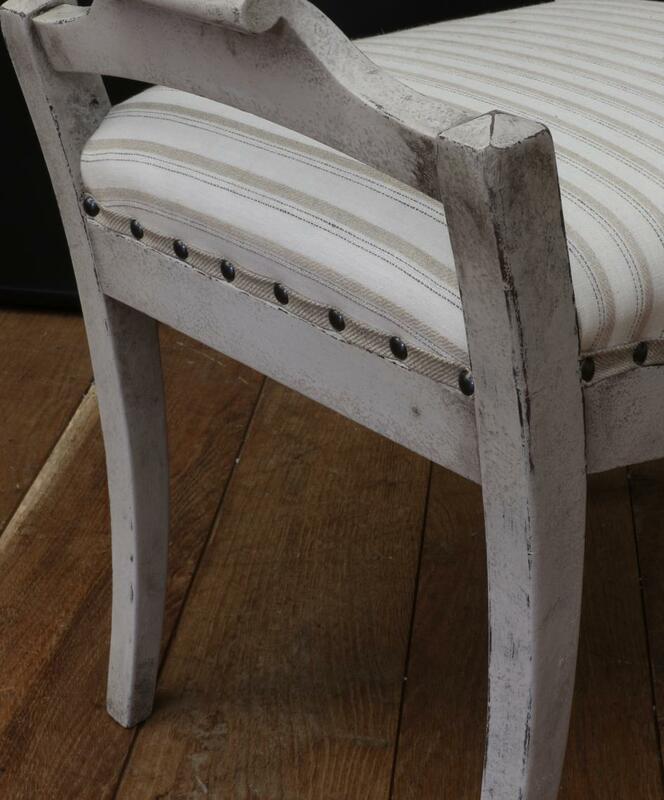 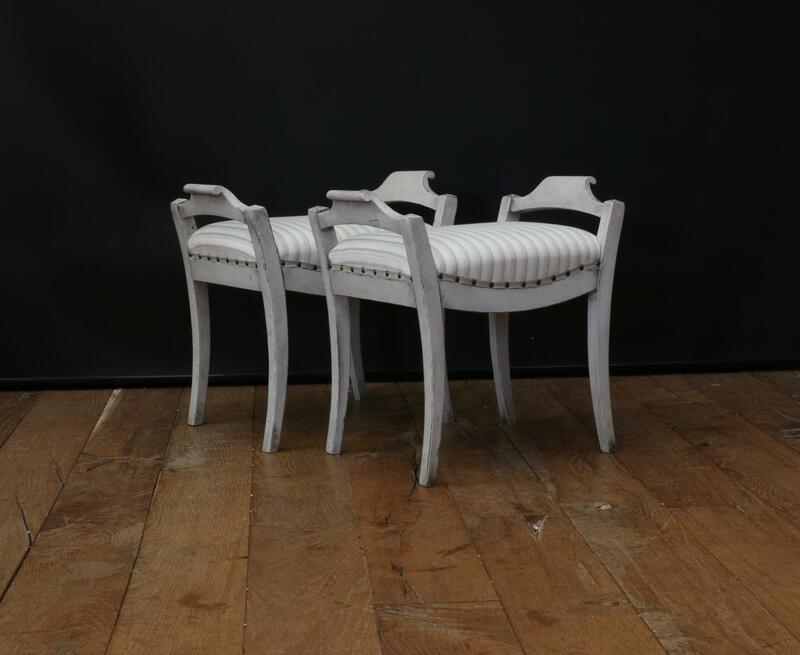 Finished with a Gustavian grey overglaze and upholstered in a striped fabric Kat sourced somewhere. 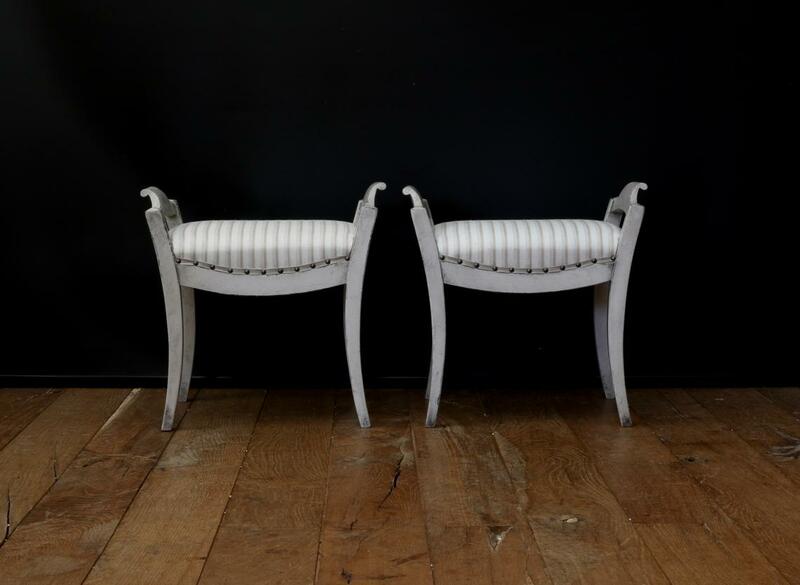 If you are interested in this piece or would like more details please call us on +64 9 529 1660 or email info@js.co.nz quoting #107-81.